Avasant Foundation has created over 3,500 employment opportunities for disadvantaged youth across the globe through its leadership in Impact Sourcing and intentionally creating jobs for disadvantaged populations. 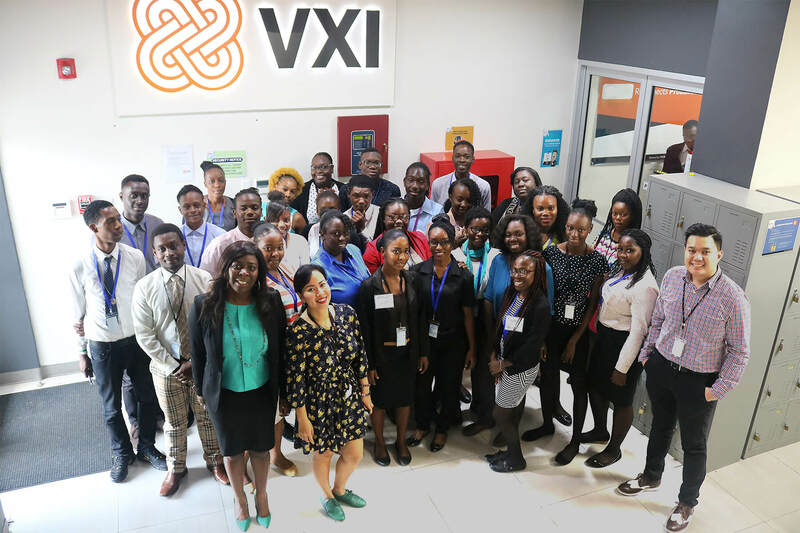 Through Rockefeller Foundation’s Digital Jobs Africa (DJA) Initiative, Avasant Foundation educated 61 ICT Service Providers on the benefits of hiring disadvantaged youth, a project now continuing through the Global Impact Sourcing Coalition managed by BSR. 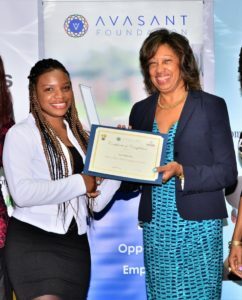 In the Caribbean and in South Africa, Avasant Foundation enabled its trainees to secure employment through partnerships with trade & ICT industry groups such as JAMPRO, BPIAJ, ACHTIC, and BPeSA. AF graduates now work at leading companies including Conduent, ACT, HGS, Alorica, Sutherland, Scotia Bank, Itel-BPO Solutions, BIMA, NatCom & Capfin and others. In Trinidad & Tobago, AF’s new DigitalWorks social enterprise trains, hires and provides on-the-job coaching & career mentorship to select AF graduates. DigitalWorks offers a range of high quality ICT-enabled and BPO services from entry-level data content and rule-based proecssing to marketing, research and web design. AF is engaged in the Skills for Global services, an Inter-American Development Bank funded initiative with the Trinidad’s Ministry of Planning and Development. The general objective of the program is to advance the country’s position as a preferred source for Information Technology-enabled Services (ITeS). This focus is expected to increase employment in the ITeS sector. The goal is to shape, inspire and motivate the development of ITes sector for Trinidad and Tobago. This report, “Incentives and Opportunities for Scaling the Impact Sourcing Sector”, is designed to enhance the understanding of the Impact Sourcing sector and specifically focuses on key initiatives that will help to develop and sustain the sector.